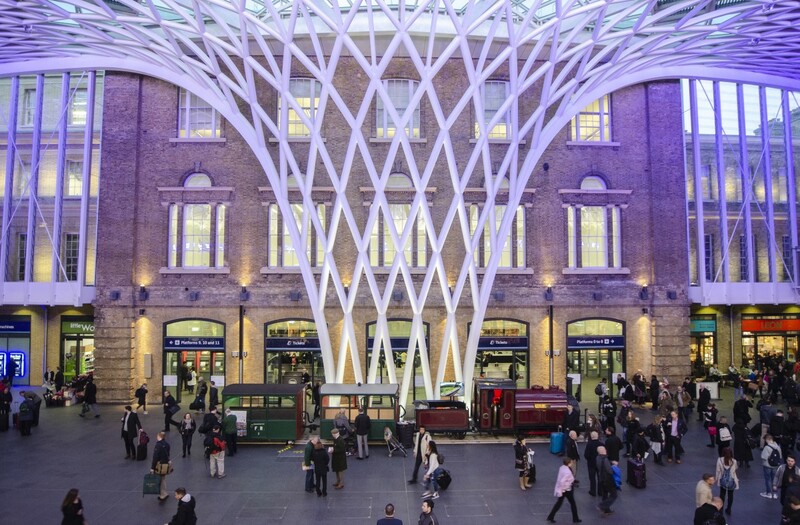 The present-day railway is very different…. 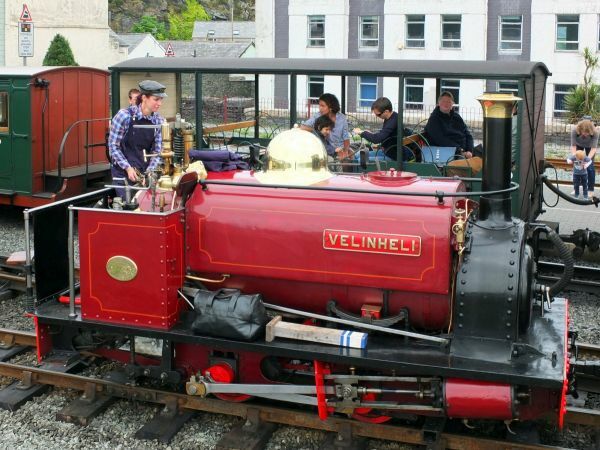 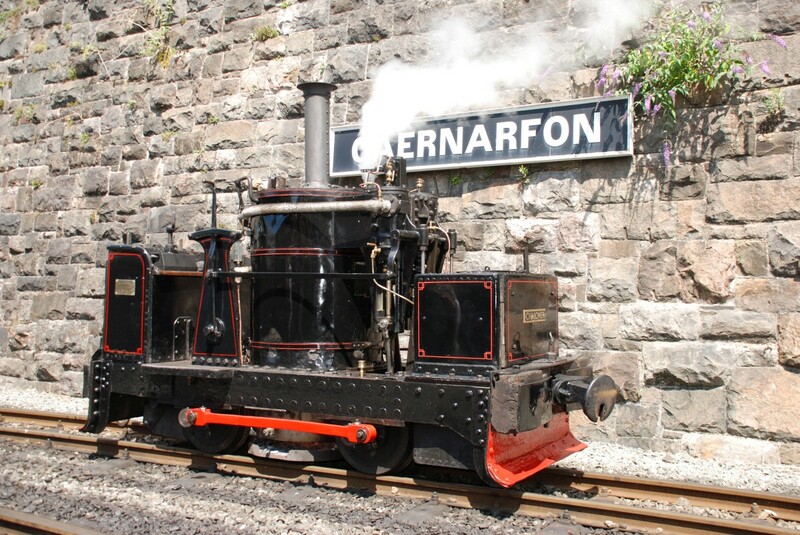 Today, the Ffestiniog and its sister railway the Welsh Highland form the longest heritage line in the UK, stretching 40 miles coast to coast from Caernarfon to Porthmadog and Blaenau Ffestiniog and recognised as one of the Top railway journeys in the world. The lines showcase some of the most spectacular scenery that the United Kingdom has to offer, which is viewed from the comfort of your seat in our luxurious carriages.